Are you there Crayak? It's me, Jake. Shake gin, ginger liqueur, firewater and pearl dust with ice. 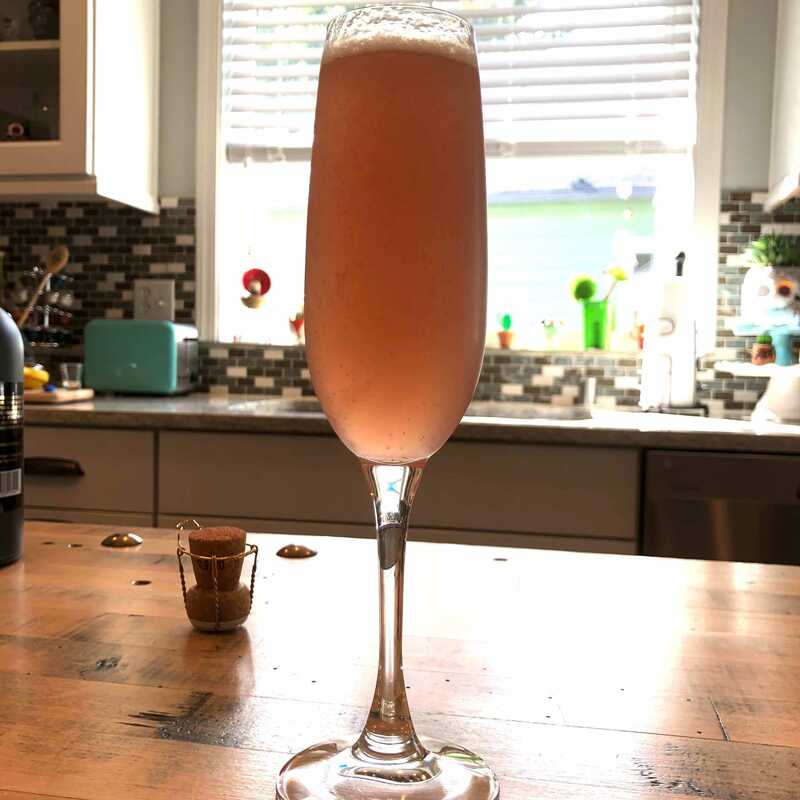 Pour into a champagne flute, top with chilled sparkling rosé.